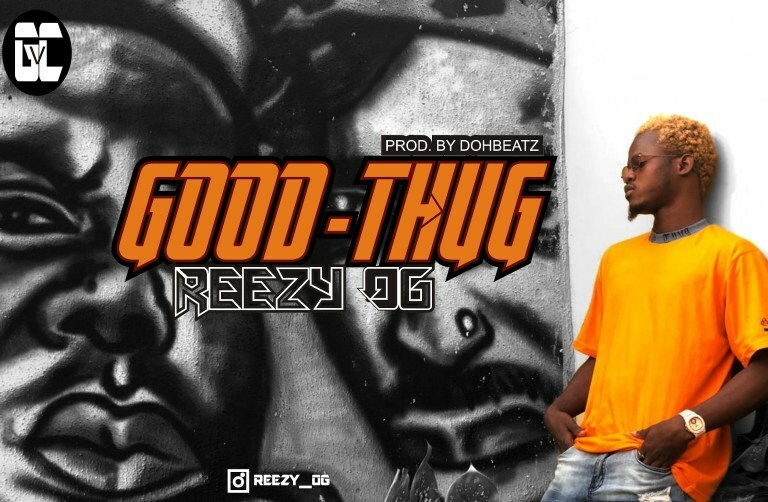 GVC ent artiste Reezy OG is back with an ear friendly new sound titled Good Thug. 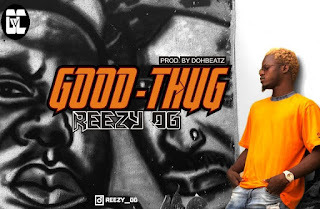 After the release of Romantic Anthem with Veedoh and some other tracks like commercial students and others, Reezy OG is here again with a brand new single titled Good Thug. Good Thug is a rap song that captures the story of many areas and it gives much inspiration to it. 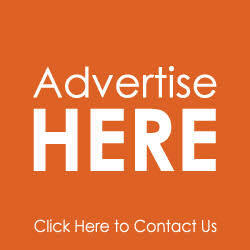 The song was produced by Dohbeatz.